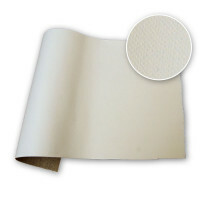 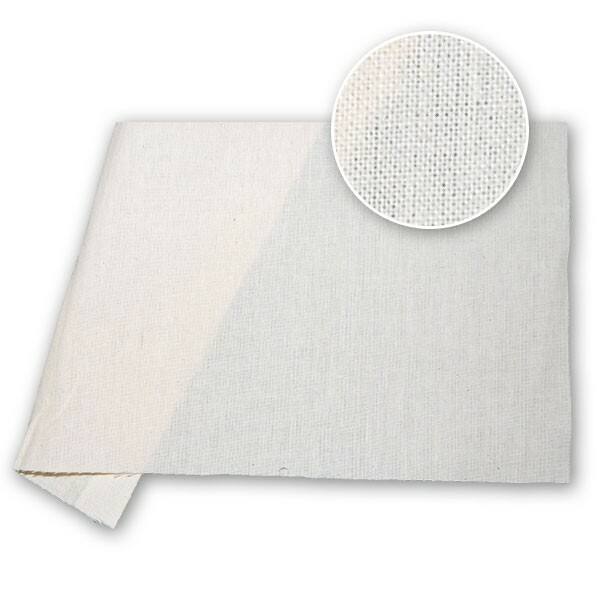 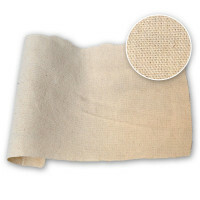 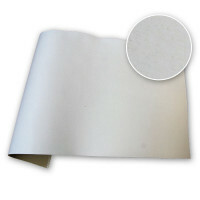 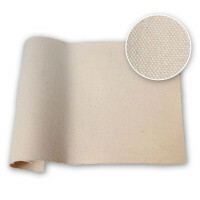 This light 100% cotton sheeting is a classic '60 x 60' calico construction. 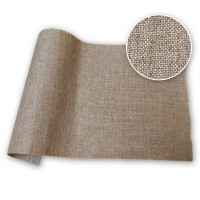 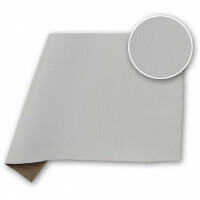 Though too light for most painting applications it can be used for lining, making up toiles or laying down on panels. 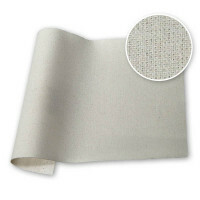 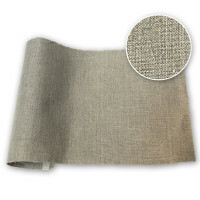 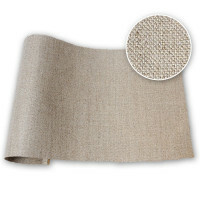 This fabric is always supplied rolled.